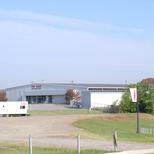 Great location on US 220 just south of Martinsville, Virginia just north of the intersection with US 220/58 bypass. 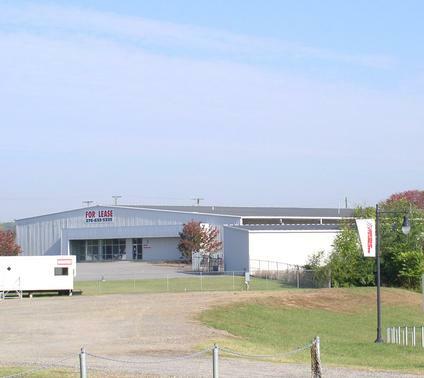 Property adjoins the historic Martinsville Speedway where two Nextel Cup races are held each year. Convenient location easily accessible to southern Henry County, Virginia and northern Rockingham County, North Carolina market area. 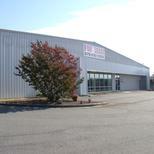 Building interior includes 31,680 sq. 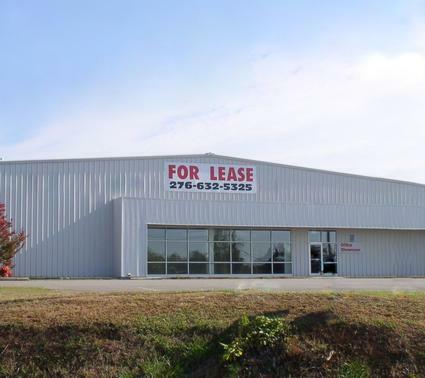 ft. which is made up of 2 large warehouses with 20+ ft. ceilings, office space, showroom and sales counter. 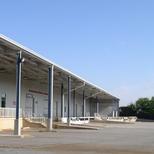 The warehouse is accessible by a 7,920 sq. ft. covered loading dock on the south side of the building. 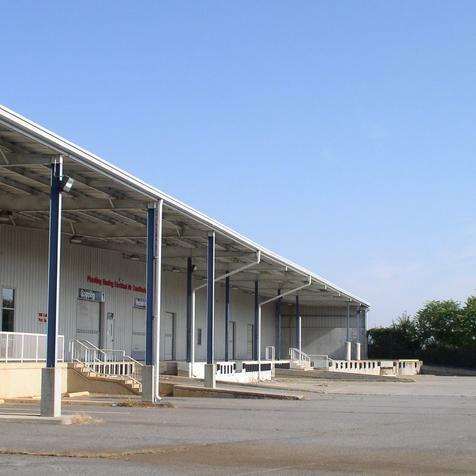 This dock includes a drive-up ramp and 4 loading docks. 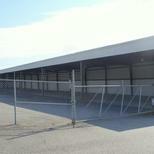 Three sided covered and lighted storage shed measuring 215 ft. long X 31 ft. wide X 15 ft. high on the property. 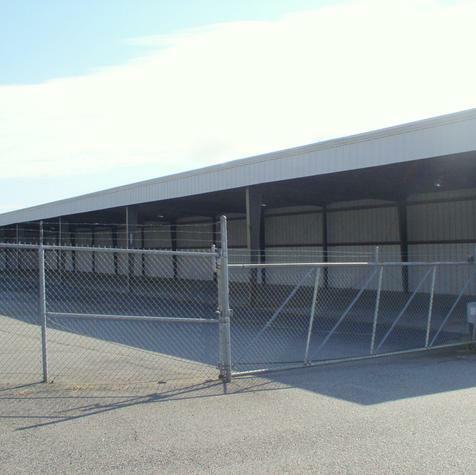 Yard area is paved and secure accessible by an electric gate. Emergency generator included. For more information, please open the Building Brochure PDF in the link below.